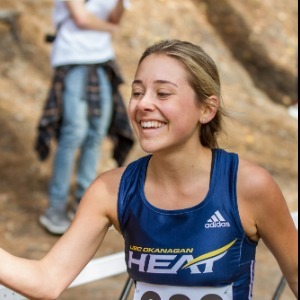 Having already risen to national prominence in the Canadian college system, consistently claiming podium and National Championship honours in recent years, this past fall the UBCO Heat Cross-Country team made the jump to the even more competitive Canadian university system. Now, the team needs your support to continue their tradition of success, and to compete at this more challenging level. You can help athletes and coaches alike to meet the training demands by supporting innovative year-round programs and the purchase of sport-specific training aids. Your support will help fund training elements such as a roll-out track that will transform the gym floor into a sprinting alley for speed training, as well as other aids such as agility hurdles and sprint parachutes. The equipment will also contribute to the start-up success of the new UBCO Track & Field club.